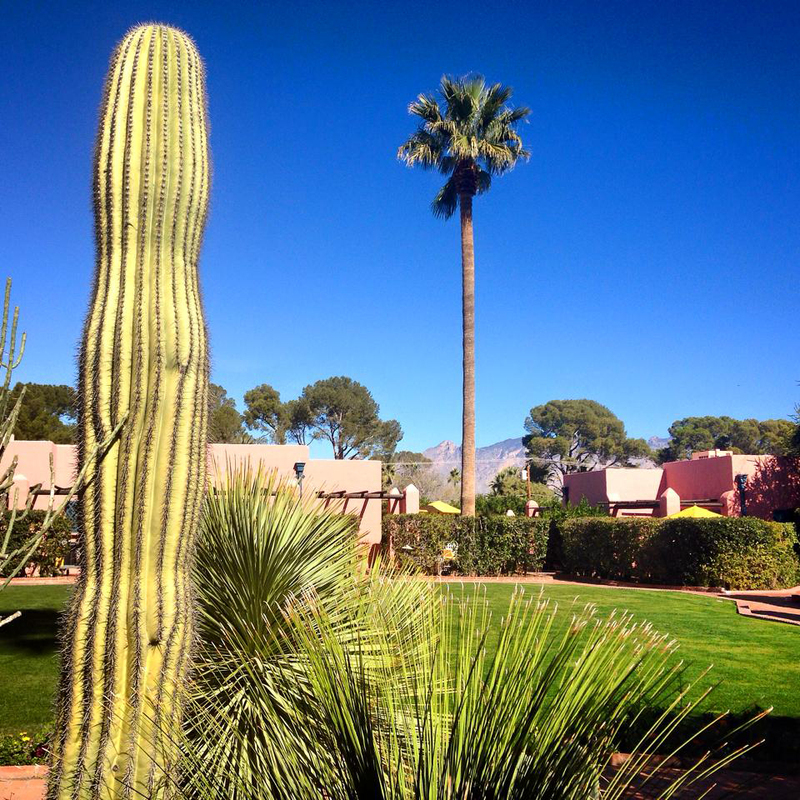 This past February, Featherstone escaped from the NYC Winter’s clutches for another beautiful Tuscon Gem Show. This year, Deirdre brought home not one (motorcycle)… not two (puppies)… not three (pairs of boots)… but FOUR awards from the AGTA for her bright designs in platinum, including two First Places. We also brought home SO MUCH beautiful material! Some of our favorites this year were the Pearls and the Rough Emerald – we couldn’t wait to use them! 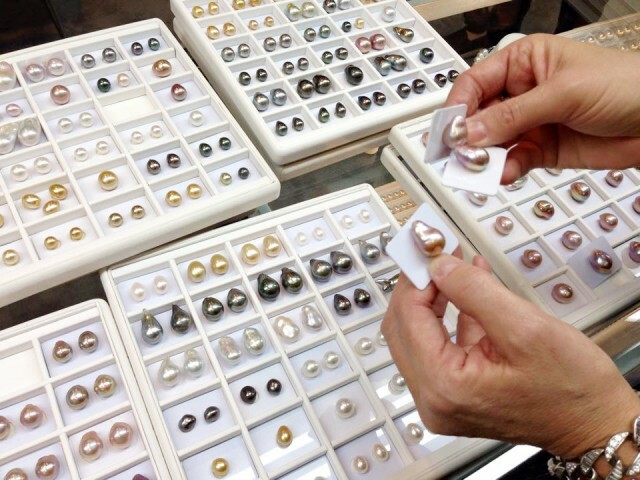 Extraordinary pearls in so many colors! Deirdre selecting the perfect pearls for the collection. One of our biggest highlights this year though was a reunion of the Australian Opal Tour – it was the first time since the trip that many of us got to see each other. We love the opportunity to connect with our industry friends!